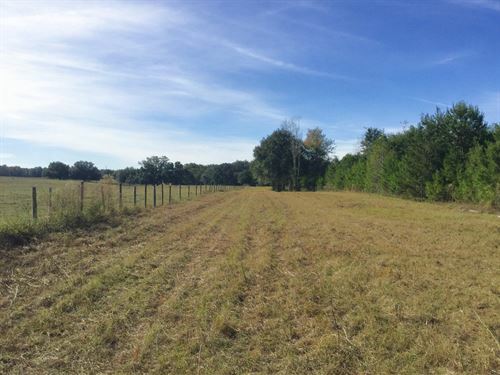 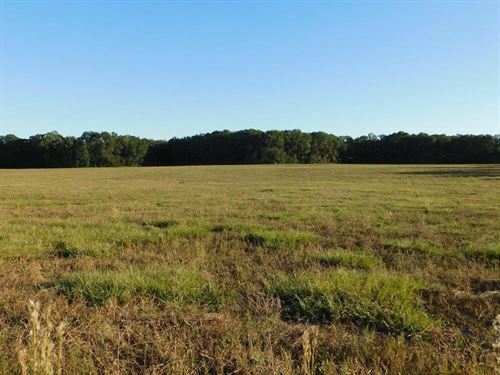 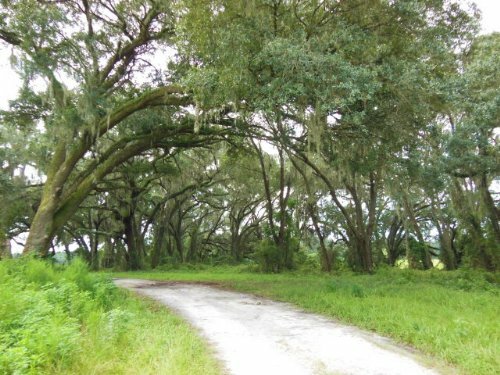 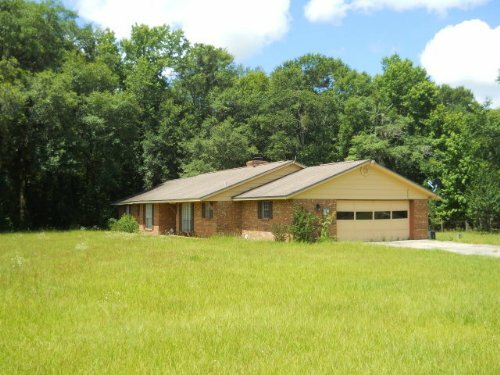 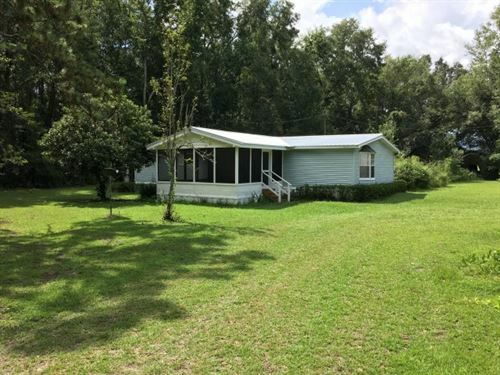 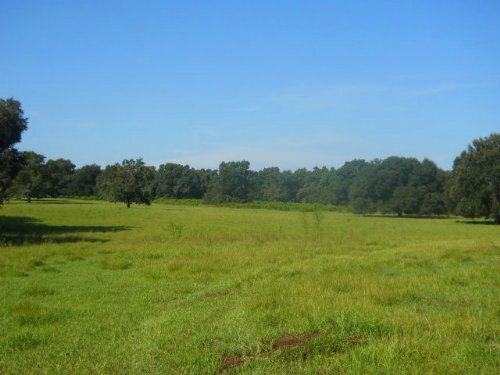 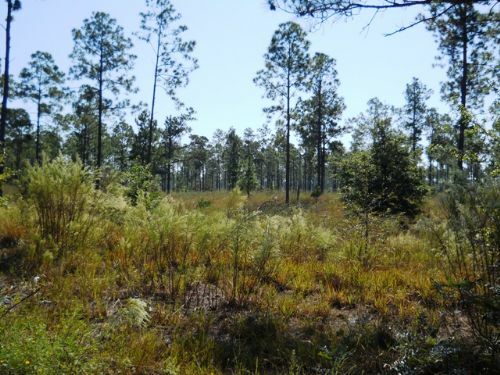 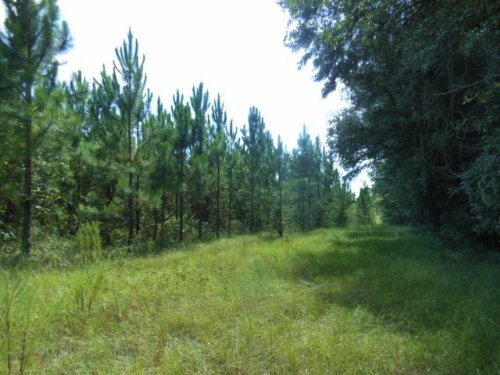 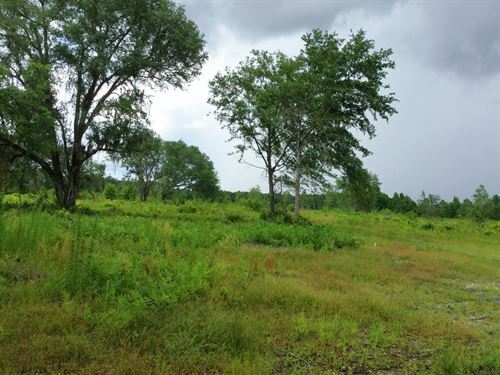 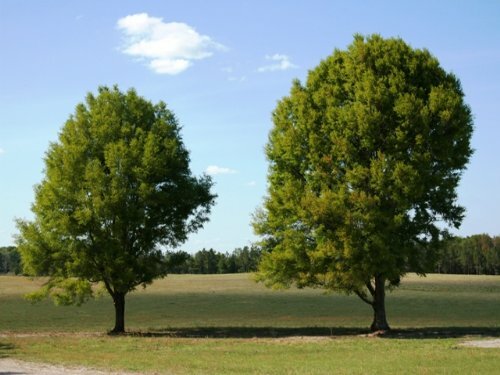 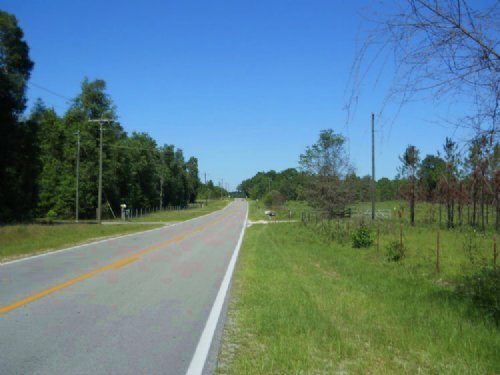 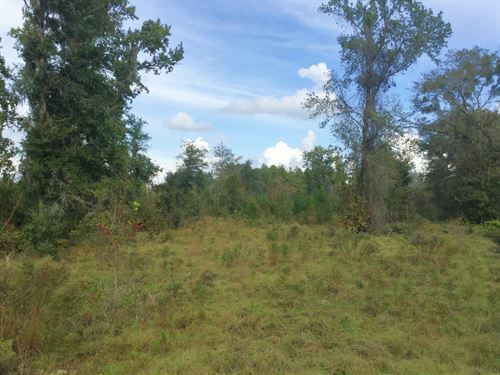 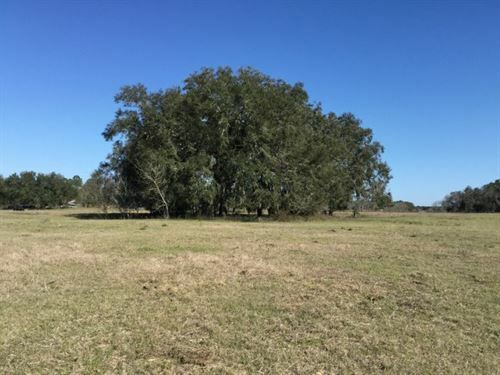 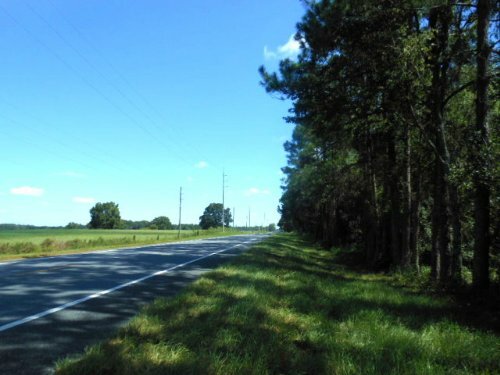 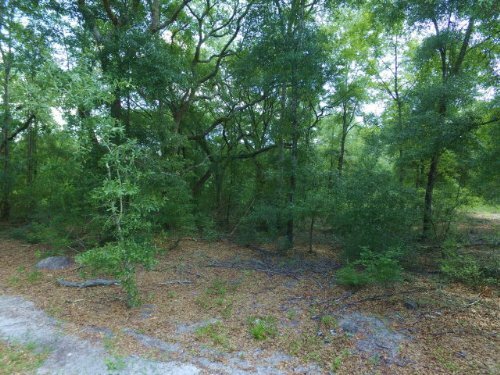 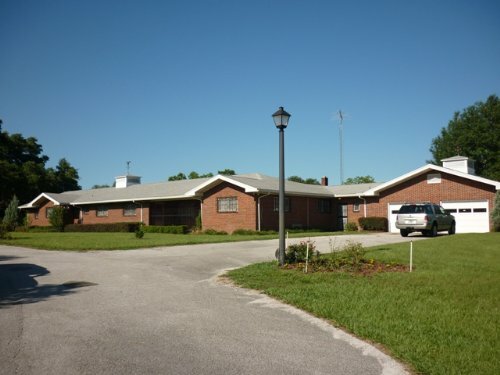 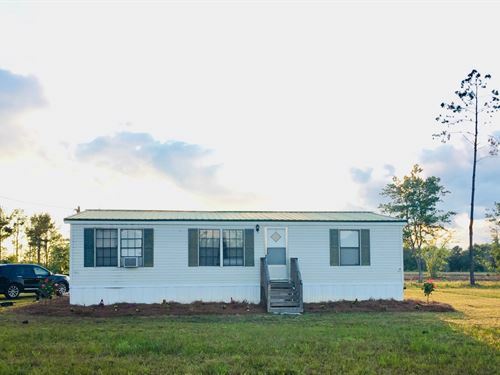 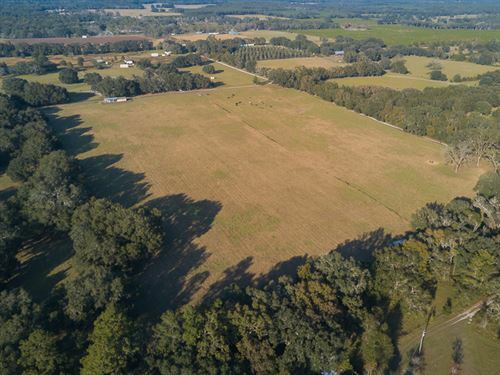 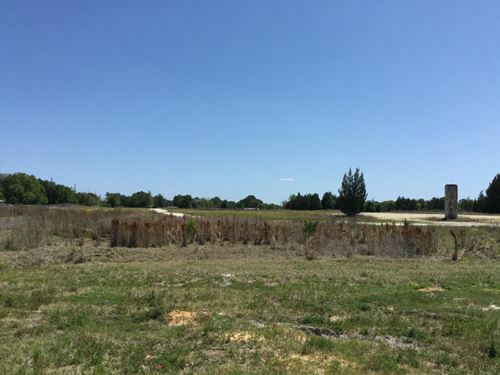 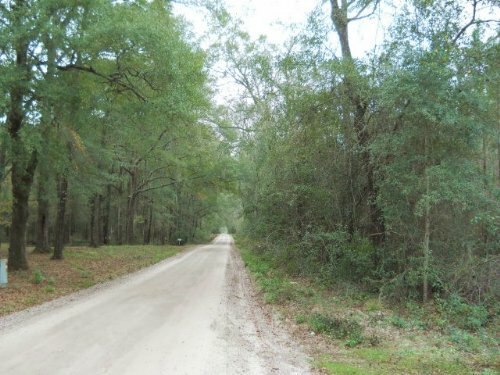 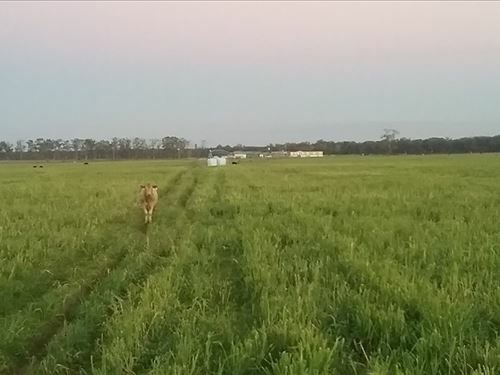 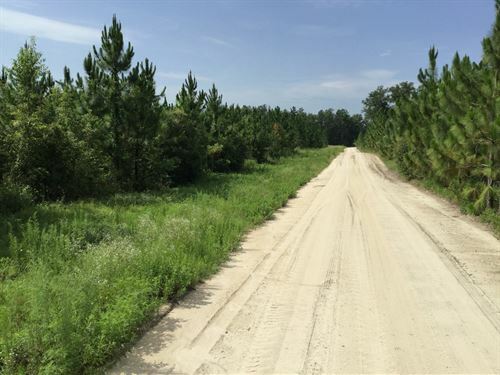 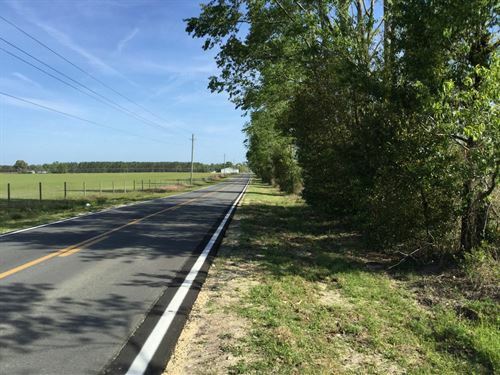 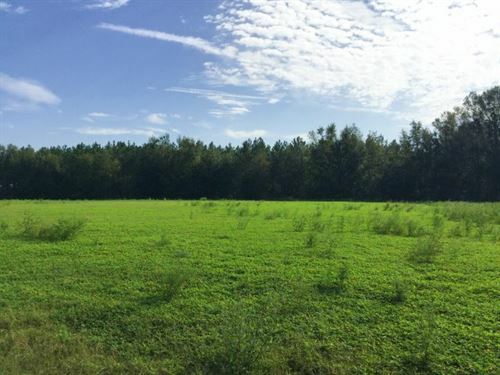 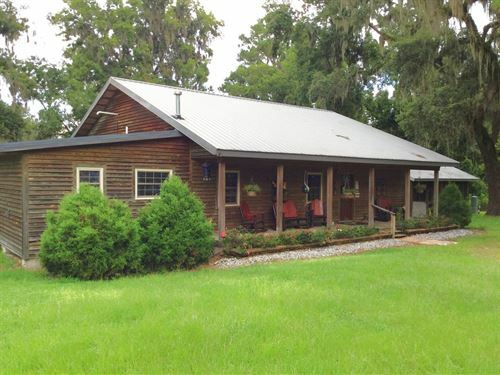 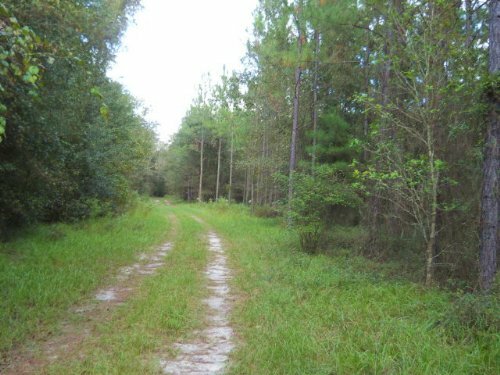 Great property located in North Central Florida in southwest Suwannee County. 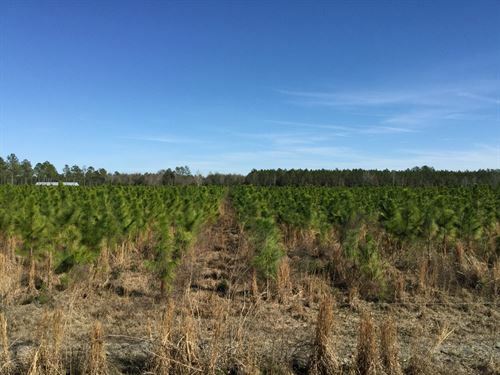 The land is planted in slash pines that are about 6 years old. 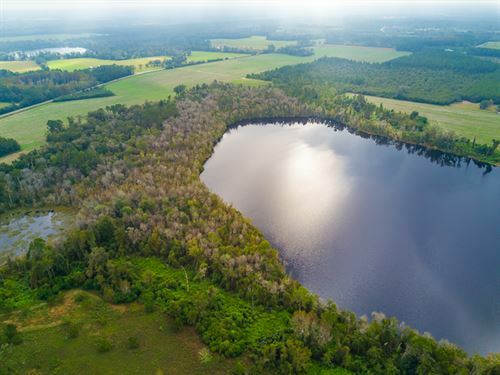 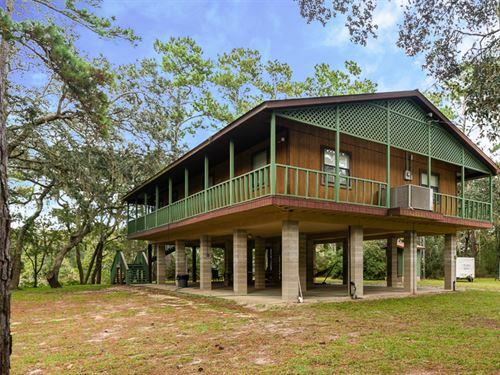 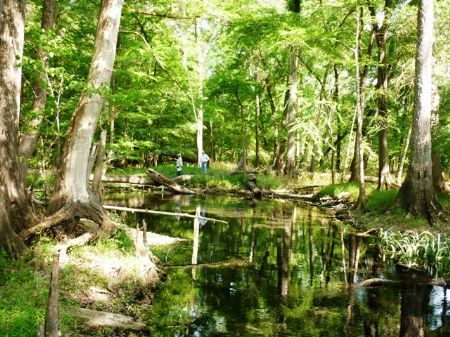 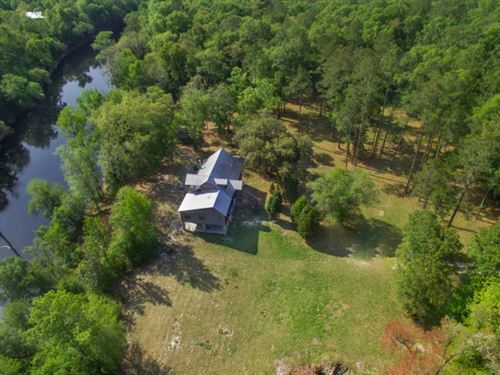 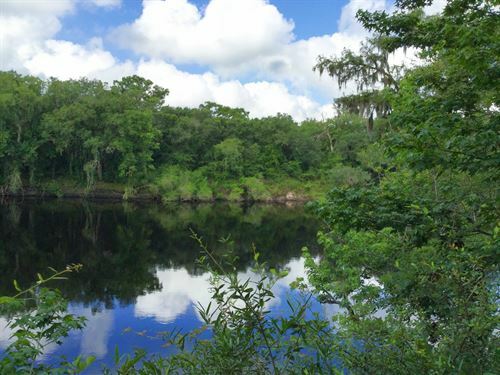 The property is convenient to boat ramps on the Suwannee River, numerous springs that are open to the public and several state owned tracts that allow hunting and other recreational activities.